Note: This package does not include the Zeitronix ZT-3 Wideband O2 kit and associated installation hardware. If you would like the complete package with Wideband O2 please see our other product listing below. This package includes everything you need to start tuning your 2017 Yamaha FZ-09 with our Log Box D-CAN v3 and Zeitronix ZT-3 Wideband O2 Sensor. The Race Tools package allows you to enable Autoblipper, Quickshifter, Engine Warm Up, Pit Speed Limiter and Launch Control in the Stock ECU. ** This harness uses the stock O2 Sensor plugs on the bike's harness, the stock O2 sensor should be removed from the bike and disabled in the WRT software. *** The Pit Speed Limiter / Engine Warm Up requires the purchase of an additional Pit Speed Limiter harness. The Pit Speed Limiter harness also includes a stainless steel bracket used to mount the button on the bike's switch gear. On Bike Harness for 2015-2018 Yamaha FZ-09, MT-09, FJ-09 and MT-09 Tracer. 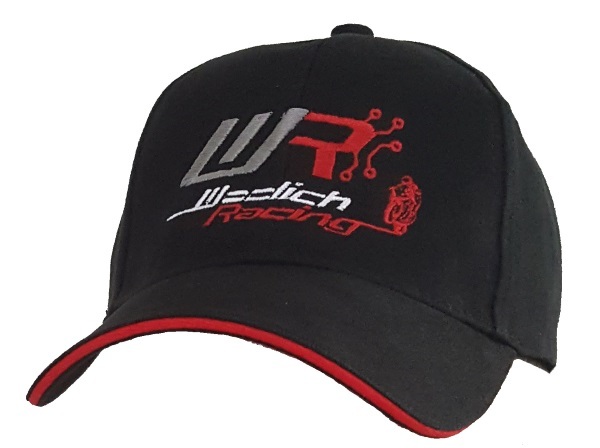 Allows connection between Woolich Racing Log Box D-CAN v3 Interface and bike harness. Once this harness is installed it allows you to flash the ECU without pulling out the ECU. This bench flashing harness allows you to flash 2014-2017 Yamaha FZ-09, MT-09, FJ-09 and MT-09 Tracer when they are out of the bike on the bench. The bench flashing harness comes with a 12v plug and needs to be used in conjunction with the Woolich Racing Log Box D-CAN v3 Interface. If using this product on a 2016+ bike you will need a OBD2 Harness and Code Reader to clear fault codes after writing. 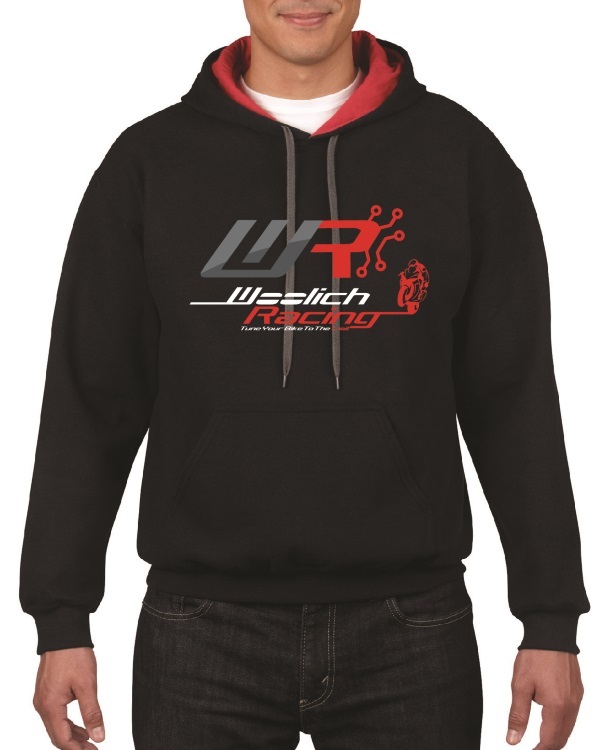 Woolich Racing have these available for purchase. 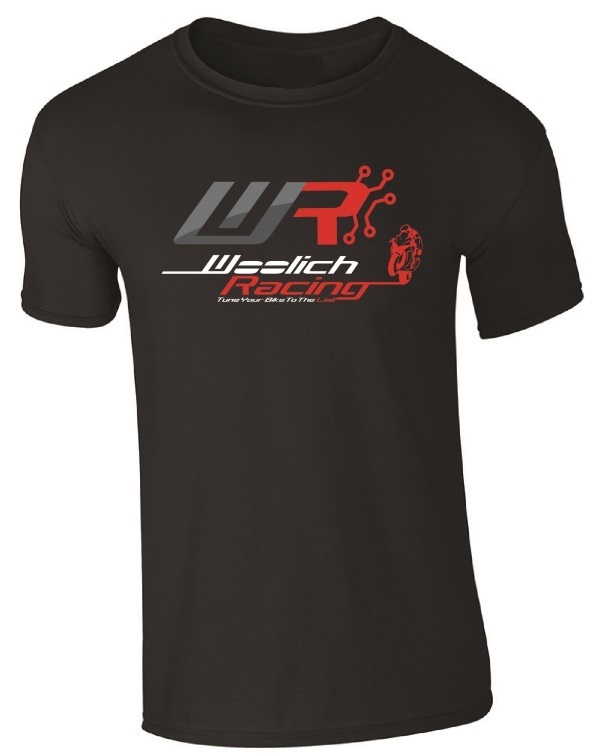 Purchase this item to gain access in the Woolich Racing Tuned software to the stock bin files for the 2017-2018 Yamaha FZ-09. This OBD2 harness allows you to connect to the 4 Pin YDS Diagnostic Plug on the bike and read and clear fault codes using a OBD2 Diagnostic Scanner.